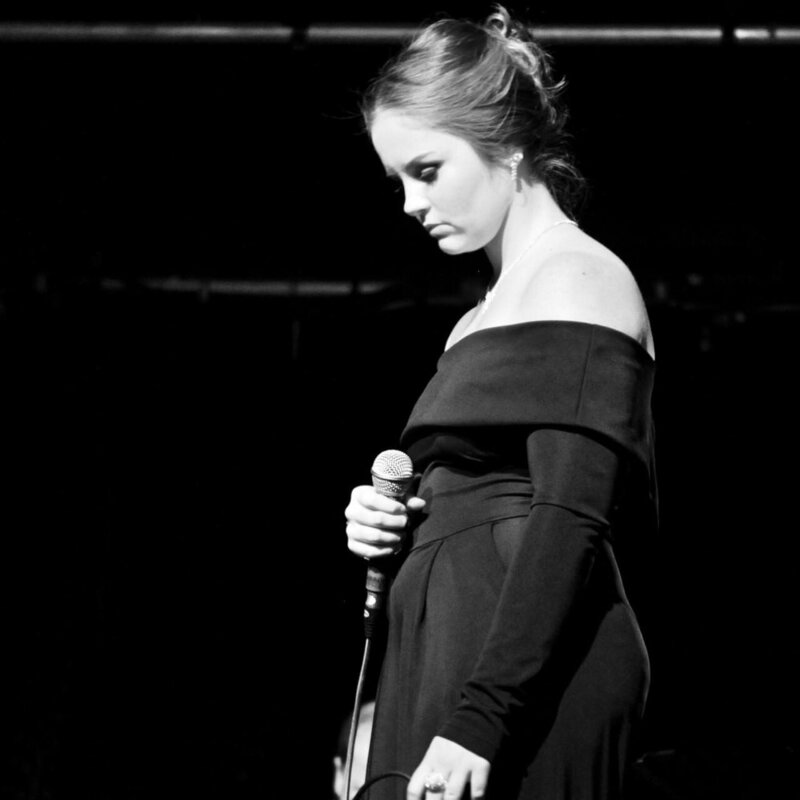 Natasha Weatherill is one of Melbourne’s newest up and coming Jazz Vocalists. Having just completed her jazz studies at Monash University, Weatherill is already making regular appearances across popular Melbourne venues including Lido Jazz Room, The Lui Bar, and The Mayfair. A 6-time vocal scholarship finalist at the Generations in Jazz Festival, Weatherill boasts performances with some of Australia’s finest musicians including James Morrison and Tony Gould. The group will perform a collection of original music and some personal favourites from 21st century musicians and the standard Jazz repertoire. “A rare mix of class and guts,” Steve Sedergreen. Melbourne newcomer Matt O'Brien presents a set of original compositions, supported by a large(ish) ensemble featuring some of Melbourne's most talented young musicians.